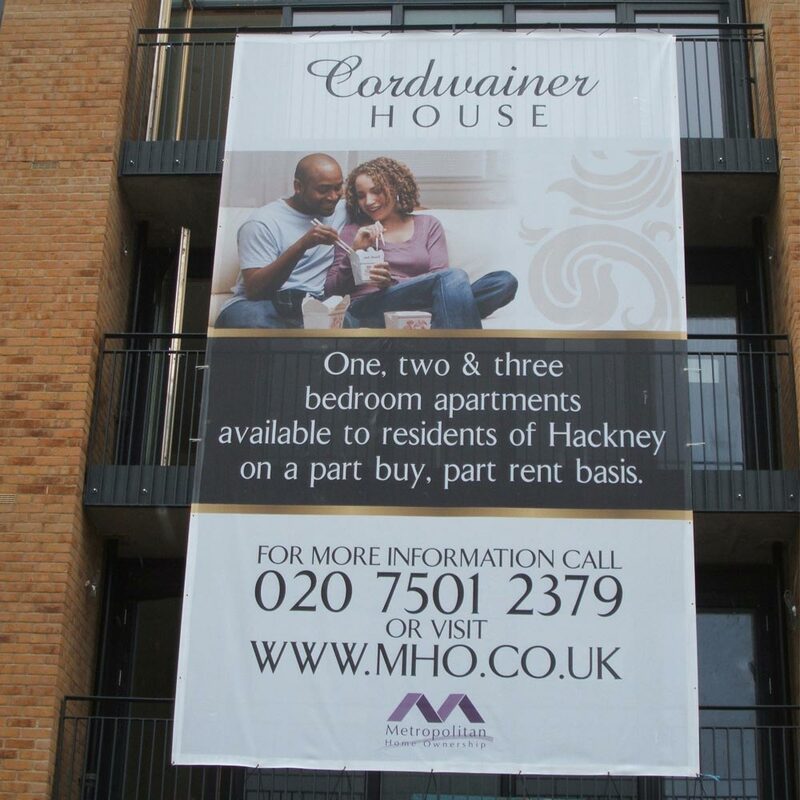 A 500gsm Unhemmed Banner Supplied with Galvanised Aliminium Eyelets. High-frequency resistance welding to strengthen eyelets. Highly recommended to avoid potential tearing of the material around the eyelets. 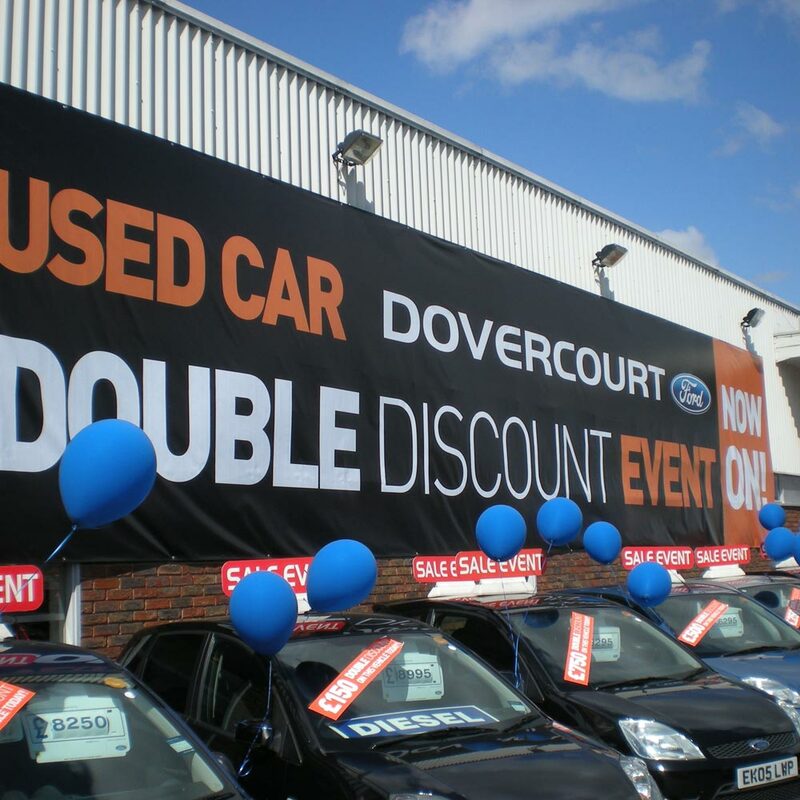 Personalised banners are excellent option for cheap and effective indoor or outdoor advertising. If you are looking for a large format personalised banners, PVC banner printingis the best choice. Typically used for outdoor fairs and market advertising, over the last few years more business are starting to take the advantage of the outdoor effectives of PVC banners.